COKATO, MN – Employees at Faribault Foods’ Cokato plant were notified March 7 of the company’s plan to discontinue production there later this year. The precise timing is not final yet, but anticipated to be early fall. Approximately 130 employees in Cokato are affected. This decision allows Faribault Foods to consolidate manufacturing into its Faribault facility, which the company expanded in 2017 to nearly 1 million square feet and is now one of the most modern and diversified manufacturing plants in the canned food industry. 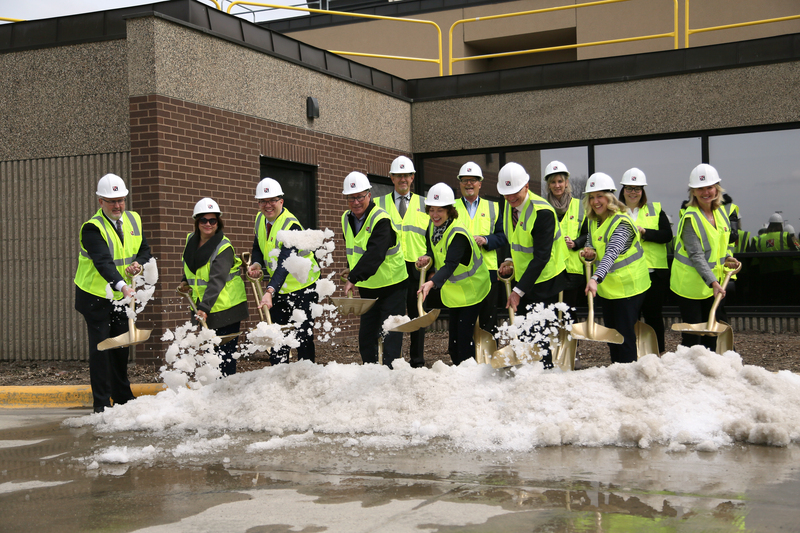 The consolidation of Cokato production into this new facility allows the company to leverage this investment and continue to succeed in the very competitive packaged food industry. Faribault Foods is committed to assisting its employees during this transition. All employees who want to stay with the company will be offered jobs in Faribault. Regardless of an employee’s decision to move, all employees that continue to work through the shutdown date will receive financial incentives including additional compensation and extended benefits. Faribault Foods, Inc. is a US subsidiary of privately held La Costeña Group, a leading consumer products group headquartered in Mexico City, Mexico. Faribault Foods operates plants in Faribault, Minn. and Tucson, Ariz. in addition to the plant in Cokato, Minn. Faribault Foods is a leading manufacturer of canned foods including all types of bean products, soup, pasta, chili, and vegetables. Its products are sold under brands including S&W beans, SunVista, Luck’s, Butter Kernel, Kuner’s, and Mrs. Grimes among others. Faribault Foods also has a strong private label business as well as long standing contract manufacturing business with top branded companies. COKATO, MN – The Cokato Shopko, along with locations in Hutchinson and Glencoe, has been added to the list of Shopko locations that will be closing. The last scheduled date of operation for these stores is May 5, 2019, according to information released by the company. KRWC AM 1360 interviewed 5 Dassel-Cokato students. at 6:50 AM & 4:25 PM.